When Kate Middleton and Will got married, we all fell instantly in love with the new royal couple. It wasn’t just because the wedding was beautiful, it was also because the blushing bride was impossibly charming, and difficult to ignore. 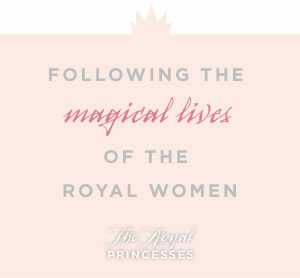 Kate is smart, stunning, and the woman living all of our little-girl dreams of becoming a princess. 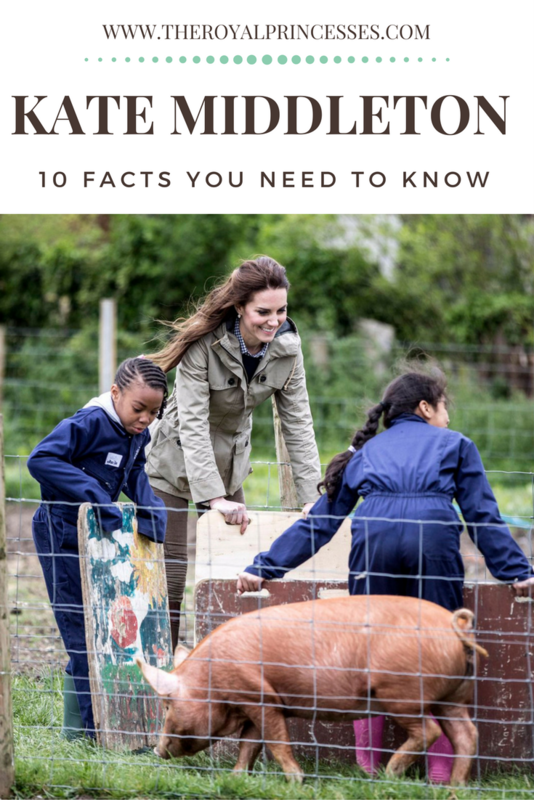 Whether you’re a part of her growing fan club, or you simply want to learn a little more about the woman that’s taking the UK by storm, here are 10 facts you should know about our darling Kate. Prince William isn’t exactly a toy-boy, but Kate is older than her hubby. Kate was born on January 9th, 1982, which makes her one year older than Will. Of course, this isn’t a huge deal, but it can come as a surprise when you consider that Diana was only 20 when she married Charles. Although noble blood isn’t in Kate’s veins, it’s easy to say that the Prince isn’t slumming it with his new wife. Kate’s the daughter of Carole, and Michael Middleton, who own a multi-million-dollar party supplies company. In other words, Kate isn’t working class, but that doesn’t make her any less appealing. If people are thinking about making a movie about you – then you know you’re famous. Kate and Will are getting their very own silver-screen debut. However, the movie has a long way to go yet, but we’re keen to see how it makes its appearance on the big screen. Ever since Kate first got together with Will about a decade ago, she’s become quite the eye candy for websites and men’s magazines everywhere, thanks to her perfect figure and stunning hair. In fact, she was ranked number 61 on the AskMen.com list of the top 99 women for 2011. If Kate makes it to the throne with William, she’ll be the very first queen with a college education in all of England’s history. Kate’s had a great education, ever since she attended a great boarding school called Marlborough College, where she earned some great grades, and competed on the cross-country team. She then went to the University of St. Andrews in Scotland. Kate Middleton has a pretty varied work history. She was an accessories buyer for Jigsaw and held several roles within the party company that her parents founded, from event planner to marketing expert. Apparently, Kate found her real passion working as a photographer for the company. She later used her photography skills in a gig alongside Mario Testino. When Kate and Will had their brief break-up in 2007, Kate put many of us women to shame by avoiding the ice cream and wine binge. Instead, she used her celeb status to get out in the world and have some fun. Photos showed her looking gorgeous and hitting parties, and Will crawled right back to her in three months. Collected and quiet, Kate has caused very few scandals since she started dating the prince. At one point, photos of Kate and her family looking a little drunk were published, but compared to Charles’s extra-marital affairs, there isn’t much competition. Up until now, the princess hasn’t caused any scandal that the public can really sink their teeth into. Boasting a height of 5 feet and ten inches, the fact that Kate has a size two frame must mean that she has an awesome metabolism, right? While that might be true, she also spends about an hour a day doing some kind of exercise. She concentrates on staying healthy with great workouts and great foods. Finally, surveys have dictated that Kate Middleton is one of the most fashionable women in the world. Whatever she wears, she pulls it off with incredible style. The Royals are probably thanking their stars that Kate is much more conservative than some other icons out there – like the meat-wearing Gaga, for instance.